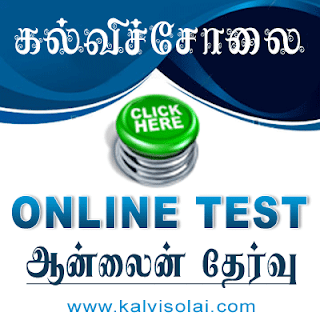 Kalvisolai.Co.In: G.O.Ms.No. 45 Dt: April 24, 2003|Establishment - Labour Department - Tamil Nadu Labour Service - Amendment to Special Rules for Tamilnadu Labour Service - Notified. G.O.Ms.No. 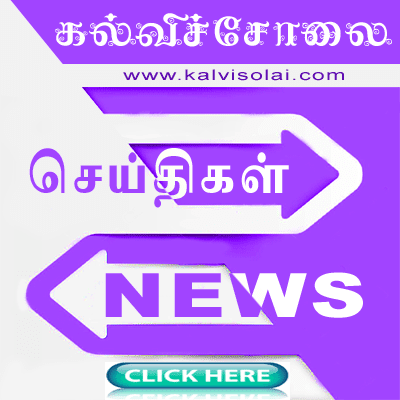 45 Dt: April 24, 2003|Establishment - Labour Department - Tamil Nadu Labour Service - Amendment to Special Rules for Tamilnadu Labour Service - Notified.